When was the last time your phone buzzed with a text message, but you didn’t open it? There’s something about receiving a text message that instils in us a sense of urgency to read it straight away. That might explain why SMS boasts an open rate of 98%, with 90% of those being read within the first 3 minutes of the message being received. 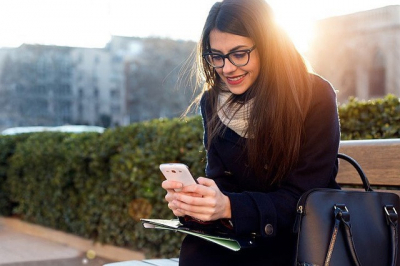 With mobile phone ownership at close to 95% for adults worldwide and no internet requirement for sending and receiving, SMS text messaging is the communication tool that has the greatest reach around the world. Short and sweet, the standard 160-character limitation on text messaging has helped users get straight to the point, allowing for quicker and easier consumption. So, what does all this mean? SMS has the capability to engage a reader instantly, and elicit a response. This makes it the perfect channel for businesses who are looking to get their customers attention. While the benefits of SMS Marketing have been confirmed for years now, email is still a commonly used form of communication between businesses and consumers. Don’t get us wrong, email still holds its place in the world of communication. Receipts, order confirmations, newsletters and company updates can all have a longer-form that is better suited to email communication. And that’s where things can go wrong. Only a quarter of all emails are opened, meaning much of what is sent out by businesses is being left un-opened in an inbox, or even spam folder somewhere in the interwebs. This results in hours of work being wasted on producing content that is never read, precious time that a company can’t get back. So, what’s the solution? You need to send out this information, but you don’t want to spend time on a message that is never delivered. By integrating SMS with email campaigns, you can drastically increase the open-rate of your email, resulting in a higher response and action rate. A simple “have you read our email” reminder text is all it takes to get your customer to check their inbox for correspondence from your company. Combining two communication channels creates more awareness of the brand for your customer, and allows you the freedom to spend more time creating valuable content with the knowledge that it will be received. In addition, email-to-SMS is an excellent tool for marketers to convert their standard emails into an easy-to-read text message. This enables your message to be received by a wider audience on the device they use most. Integrating email-to-SMS with your other marketing channels will increase your customer’s engagement and, over time, result in a higher return on investment. As if that wasn’t enough, seamless integration of an SMS platform with your already existing systems allows businesses to increase customer retention by boosting the open-rates of email content. Combine automation to the mix, and your communication strategy can be streamlined within minutes. 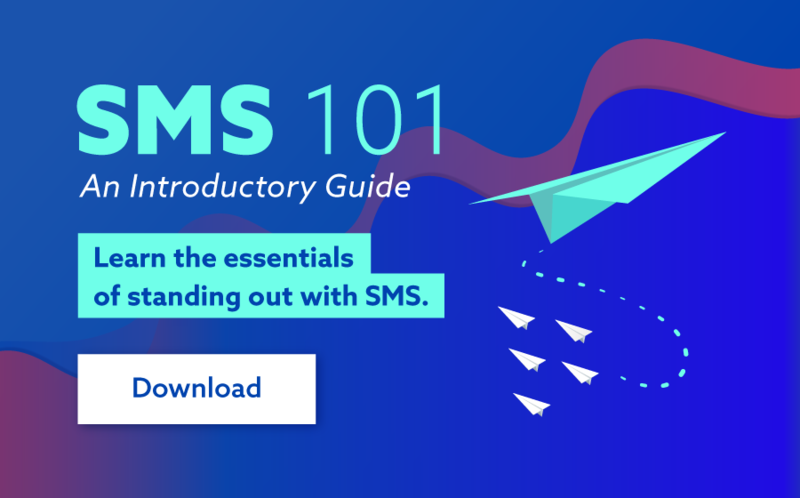 To find out more about how SMS can be used as part of your marketing communication strategy, speak to one of our SMS specialists on 130 883 400 or head to www.smsglobal.com. You can also check out How To Increase Your Mobile Marketing Budget for more mobile marketing tips, and learn about combining marketing automation and SMS here.